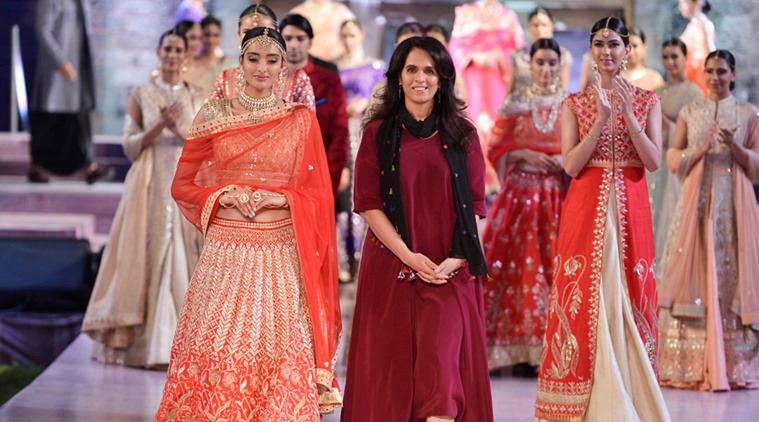 Designer Anita Dongre says the world of fashion is not all about trends, but more about making a difference with a growing interest in Indian handloom, traditional weaves and eco-friendly textiles. 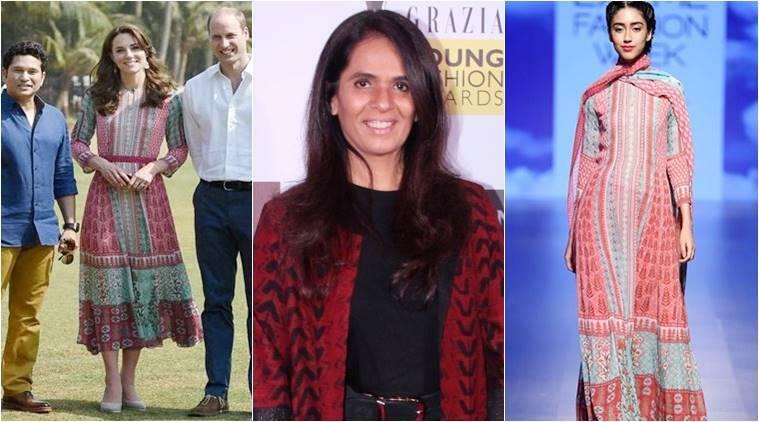 "There has been a significant growth in the interest in handloom, eco-friendly textiles and traditional weaves in recent years. Today, fashion is no longer limited to just trends and innovative designs. It is also a means to encourage conversations on sustainable choices," Dongre told IANS in an email interview. 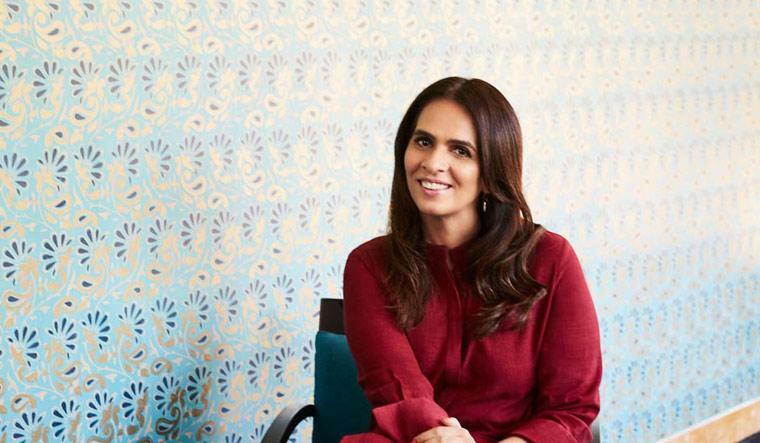 The celebrated designer, who is also a successful entrepreneur courtesy her brand, House of Anita Dongre points out that fashion schools are also doing fantastic work in sensitising the design community to several relevant issues. "I'm grateful to see that people are now using their wallets to demand change and support indigenous textiles. The journey to Grassroot (her craft-based sustainable brand) started after a conversation with the women of Self Employed Women's Association (Sewa). "It was important to me to help find a way to give these strong, talented women a way to economic independence accessible to them in their village. That is how my journey in sustainable fashion recognisably began," added the designer, who works closely with artisans in villages. "In terms of our creations, every part of the collection is made by hand by skilled artisans, significantly reducing carbon footprint, we even reuse water." "It is completely against my beliefs as a vegetarian, it is cruel and unsustainable. My design team has strict guidelines to follow on fabric waste; I do all my sketches digitally, there is absolutely no reason to cut down trees for this. Sustainability is about paying attention to the little details." 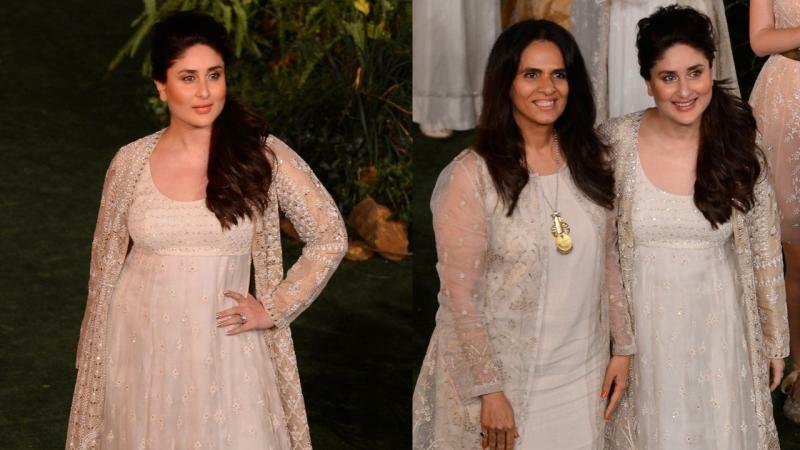 Dongre concluded by saying "The progress has been slow; more people are making these conscious choices and I have no doubt that this 'movement' will be the new normal in the times to come."